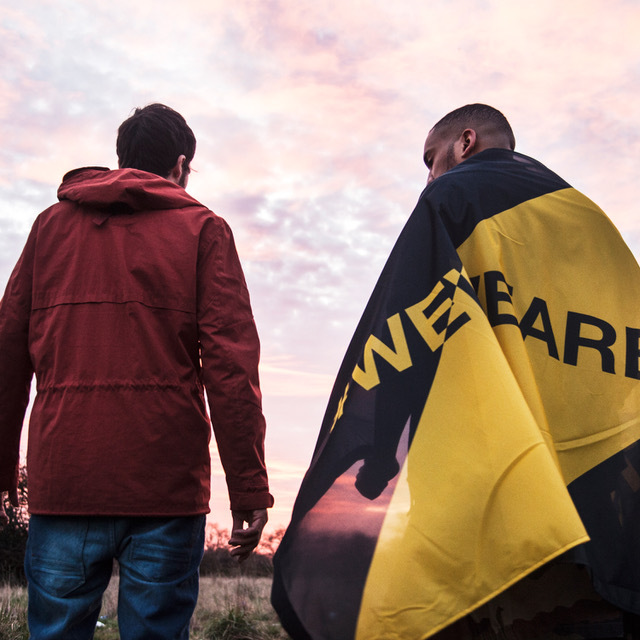 This summer, CAT Footwear celebrate the bold, the doers, the go – getters and those who push their way to the front with their brand new #WEWEARBOOTS festival campaign. Born from innovation with a rich heritage of enabling, building and creating, CAT Footwear has powered the bold for years. Adopted by wearers from all walks of life for its workwear aesthetic, the CAT boot has become a staple footwear choice for those who are fearless in their life and style choices. From April 2017, the #WEWEARBOOTS festival campaign will honour CAT Footwear’s long-standing commitment to powering the bold with a season of festival specific activity – a time when you need your footwear to be as unapologetic and versatile as the weekend ahead. In previous years, CAT Footwear’s commitment to festival season has seen influencer’s engage with the brand through a series of innovative content capturing the imagination of consumers and influencers alike. Summer 2017 promises to be bigger, better and more engaging than ever before, uniting all those who choose to wear their CAT boots through the campaign hashtag #WEWEARBOOTS. Launching a dedicated #WEWEARBOOTS campaign page on www.catfootwear.co.uk, all content depicting the hashtag will feed through to the site and bring together the style tribes and innovators who make CAT boots their own. Join the movement of boot-wearers every step of the way, with CAT Footwear’s dedicated tribe of generation makers and big thinkers pioneering all that is bold in attitude and style. 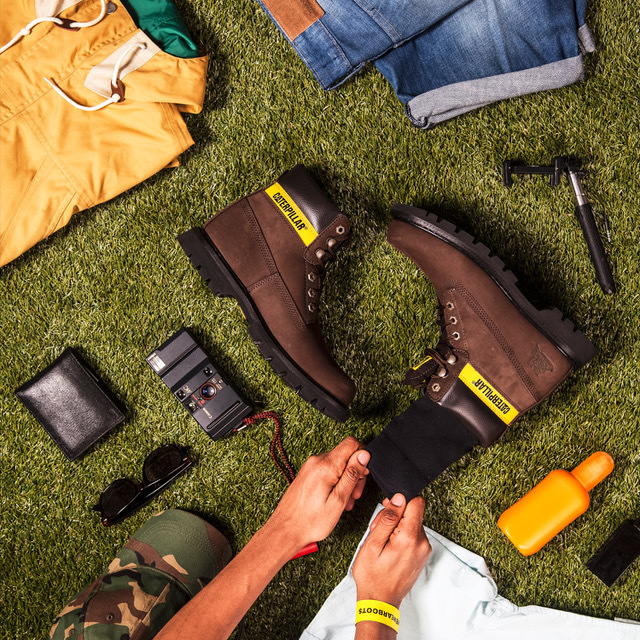 CAT Footwear’s spring/summer boot collection will enable this season’s dynamic #WEWEARBOOTS tribe to head out in style, braving whatever life might throw at them. Join the #WEWEARBOOTS movement this spring and follow the action via their instagram. Learn more about CAT Footwear. Read more about festival season 2017 here on the Fashion Blog.